Perhaps you’ve already heard of mysterious sights like the flooded Rummu quarry, the abandoned Patarei prison-fortress or the eerie Kaali meteorite craters. These are only the tip of the iceberg when it comes to odd and hidden spots. The following unusual attractions are for the adventure seekers who like to explore lesser known places. Get a different perspective on Estonian culture and history! The exciting and fascinating history of the city of Paldiski and Pakri Peninsula and the local nature worth discovering offer many surprises: a fortress of Peter the Great, Muula hills, a lighthouse, Amandus Adamson Studio Museum, Leetse manor, St. Nicholaus' church of Paldiski, St. George's church, Paldiski Naval School and the cliffs. In addition, you can see the rich heritage from the times of being a military campus when civilians were prohibited from entering this town. The programme can be adjusted to suite your requirements! Duration: up to 2 hours. A bus tour: max 55 people A walking tour: 10–25 people A tour in Estonian: 45 euros. 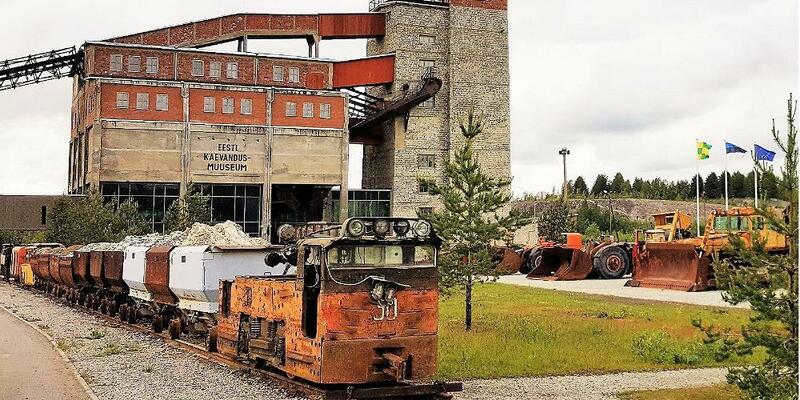 A fascinating fact: the area of Paldiski is the second largest in Estonia, second only to Tallinn, covering the peninsula in addition to the city. Would you like to listen to the sounds of the forest or hear your own thoughts better in silence? 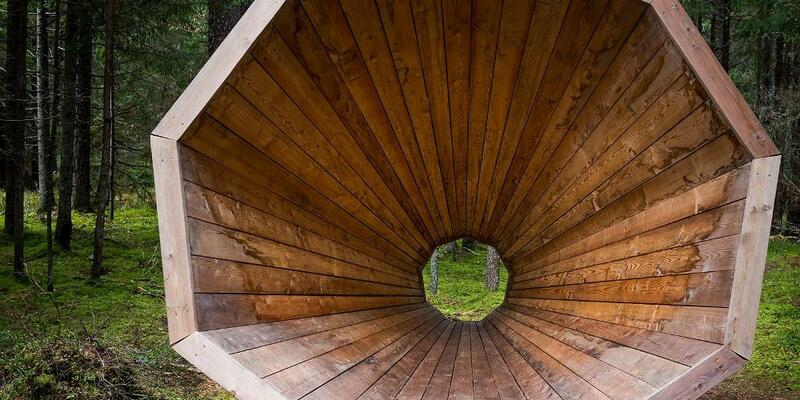 Then come to Võru County to a fir forest by the RMK Pähni Nature Centre where you'll find forest megaphones – three gigantic wooden megaphones with a diameter of three metres, each named Ruup. Ruup invites you to read forest sounds and offers hikers a possibility to rest their feet and their minds. Here, you can sit, sleep, think and listen. You can select between a small and a large view, depending on which direction you look in the Ruup. Ruup is an open library with only one book – the nature. 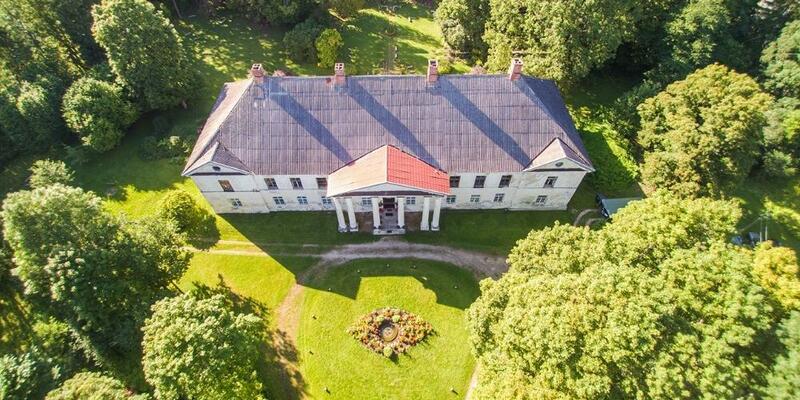 In the second half of the 18th century, a dashing white stone manor building was built in Kirna. At the time, it was seen a long way from there because the building was not surrounded by high trees yet. People say that the stones which were needed to build the walls were carried from a limestone quarry a kilometre away by a human-chain. There are strong magneto-anomalous zones in the Kirna Manor Park, otherwise known as geological crust cracks, which produce fields with different effects. People who are more sensitive are able to precisely determine these effects. Areas with a positive charge give extra energy necessary for healing and other changes. The park is open 365 days a year and is free of charge. 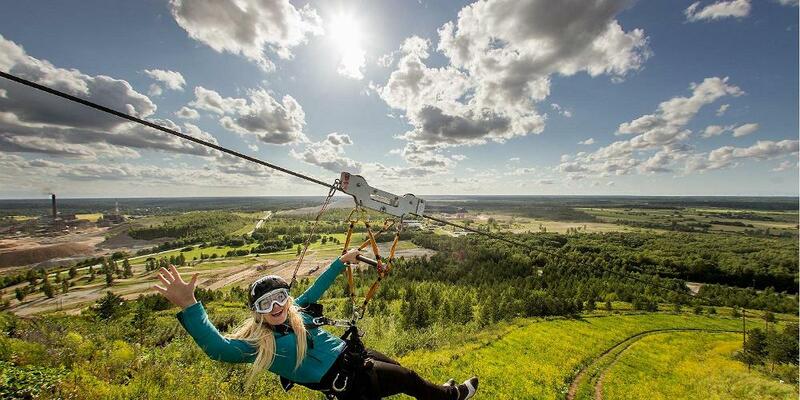 Kiviõli Adventure Centre is located on the slopes of the old ash hill to the north of the town centre. The hill is divided into two – one half is a ski slope with downhill trails, a snowboarding park, and a snowtubing run. In the summer, it transforms into running tracks, as well as tracks for downhill and mountain vehicles, and a 700-metre-long zip-line. The other half is the Motocross centre, featuring Estonia’s first world championship course, which is 1,950 metres long and has a height difference of 26 metres. There is a large car park for competitors, an area for washing motorcycles, a system designed to keep the course wet, tunnels beneath the course, and lighting along the full length of the trail. The biggest event here in the summer is the two-day Kiviõli Motocross Festival. 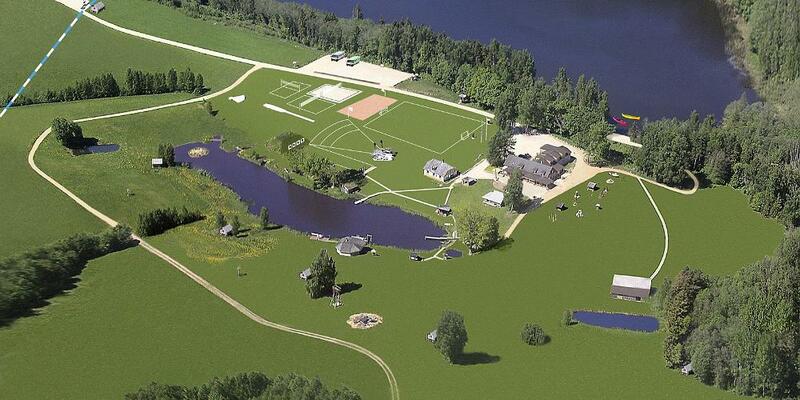 Kiviõli Adventure Centre offers activities for the entire family! Would you like to get a taste of what the life of a real coal miner was like? All you need to do is put on your wellies, grab a warm jacket and take a lamp; because, where else but underground would you hear, see and feel the same things as the men who toiled away underground every day? 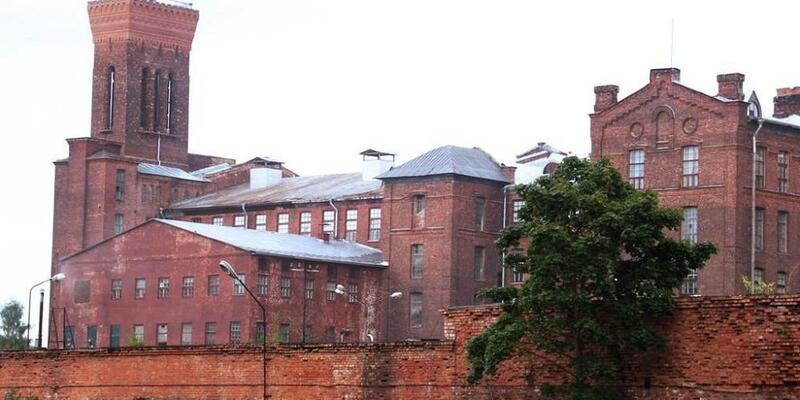 The mining museum Enrichment Factory is also now open. An educational experience, it demonstrates the journey of oil shale, shows how energy is created and showcases information on the subject of future trends in the energy sector. Please note! Ticket sales for the underground museum end two hours before the museum is closed, and ticket sales for the Enrichment Factory end an hour before closing time. 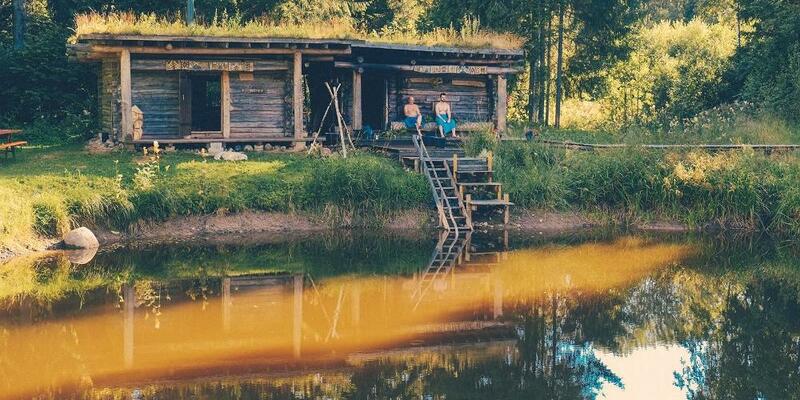 If you would like to visit and stay overnight in one of the smallest and most special countries in the world, you should head for the Sorcerer’s Kingdom in the Primeval Valley of Lake Uhtjärv. You will be welcomed by the Chief Sorcerer, Uhti, who will show you the possessions of the Sorcerer’s Kingdom and tell you its legends. In the Sorcerer’s Kitchen you can taste a variety of meals - Rumpel-Pumpel’s dinner is particularly good. 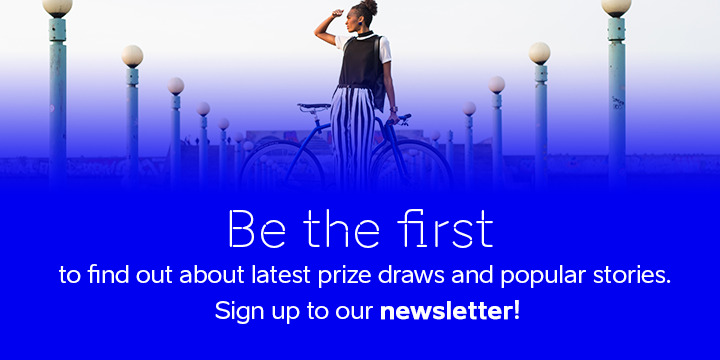 There are enough leisure activities for you, your family and friends for the whole day, but you should definitely try one of the most unique sports – broom throwing. You can stay overnight in cosy rooms, or if you're seeking a more extreme experience, you will probably find that sleeping in the little huts on their chicken legs is an interesting thing to try! 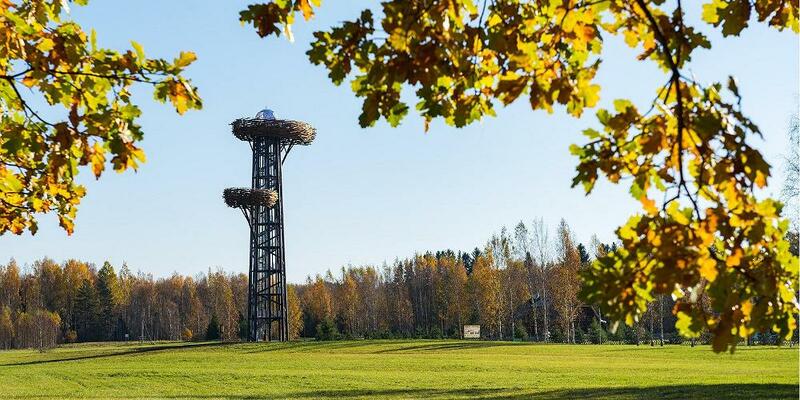 The Pesapuu watchtower is 30 meters high (the top observation platform is 27 meters from the ground) and it resembles a tree with two birdnests. Karmo Tõra, an architect, is the author of the idea. The watchtower is eye-catching during both the day and the night. At night, lights of different colours are turned on to shed light on the so-called birdnests or observation platforms and the so-called golden egg on the top of the tower. 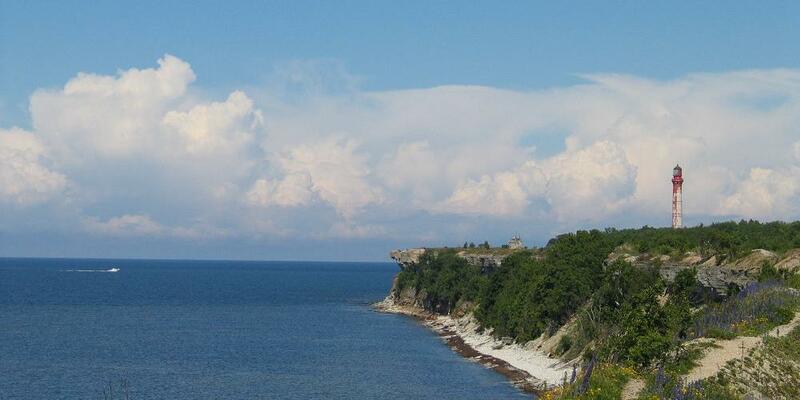 Tourists that reach the top are offered picturesque views of the Nightingale Valley and the rest of Võru County. Pesapuu is opened around-the-clock. 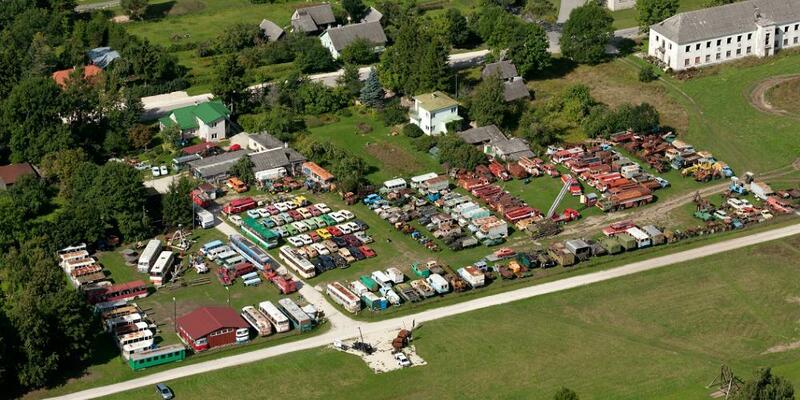 The aim of the Järva-Jaani Old Equipment Shelter is to collect old vehicles, agricultural equipment, roadwork machinery, and firefighting equipment, and to exhibit them to interested visitors. The shelter currently focuses on the collection and exhibition of equipment and therefore, everything is exhibited in the condition it was found. The shelter is located on private land and can be visited from sunrise to sunset. There is a vehicle for donations by the entrance of the shelter and each visitor can leave a donation under its bonnet if they visit the shelter on their own. Groups have to register their visit in advance. A tour in the shelter with a guide costs 3 euros.